When it comes to making decisions regarding the end of your life, there are many factors to consider. No matter how difficult it may be for you to think about, leaving such decisions to your loved ones to make can leave lasting feelings of guilt, regret, and wondering if they made the right choice. Fortunately, there are several ways you can prepare in advance regarding your desired end-of-life care. 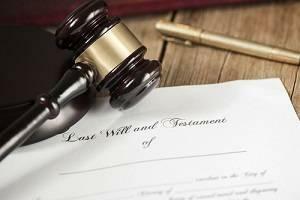 They represent an important but often overlooked element of the estate planning process. There are two common ways in which you can make your end-of-life care decisions ahead of time, and both are considered types of advance medical directive. An advance medical directive, put simply, is contingency plan that specifies your wishes to be carried out if you are no longer able to make such decisions for yourself. 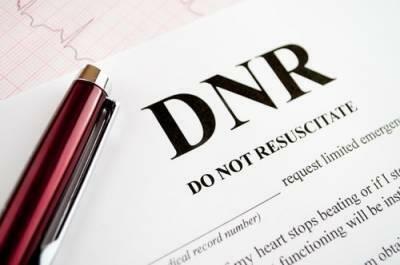 Living wills and do-not-resuscitate (DNR) orders allow you to maintain control of your own life to the very end. 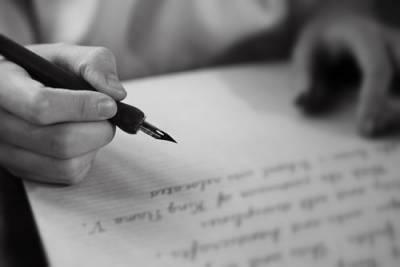 Estate planning in Illinois or any other jurisdiction is more than simply determining what legal documents are most appropriate to protect the value of your assets after death and achieve the goals and desires you have for the disposition of your property. Equally as important as choosing the right estate planning documents is choosing the right person to handle your affairs and exercise the powers those estate planning documents provide. 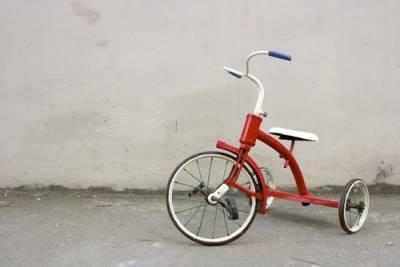 In Illinois, the law presumes that anyone over age 18 is capable of making decisions and handling affairs for himself or herself. Yet, circumstances may arise where a person is not capable of doing so. If this has happened to one of your family members or loved ones, you may wonder what you can do to ensure that this person does not waste their resources or make harmful mistakes. 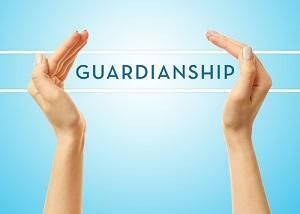 Guardianship is one option you may wish to consider. 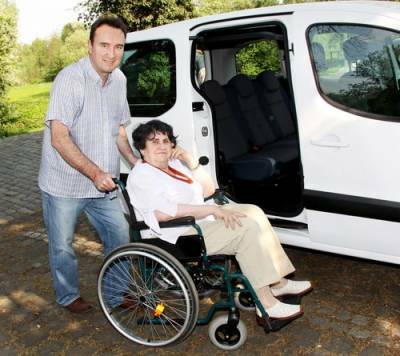 Guardianship should be considered when a person cannot make basic life decisions or is not able to manage money or property. People of any age may require a guardian. 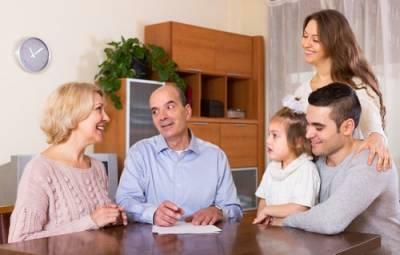 As you begin the process of estate planning, you are likely to hear that probate is a time-consuming, expensive series of proceedings that should always be avoided. This idea is prevalent in online resources about estate plans, but there is often little explanation given as to why—other than it can take a long time and costs money. Before you decide whether avoiding probate is necessary, it is important to fully understand the process. 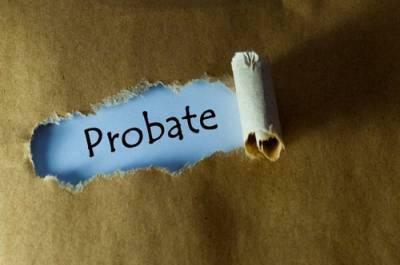 Probate is a judicial process by which an individual proves in court that a deceased person’s will is valid. This process also includes taking inventory of the recently deceased person’s property, appraising the property, and distributing the property according to the will. 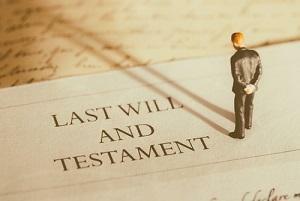 If there is no will or other estate planning instruments in place, property will be allocated by the probate court in accordance with the state’s laws of intestate succession. Spousal support—also known as alimony or maintenance—is found to be appropriate in many divorce cases, and is usually paid to the spouse with lower income. The situation may change, however, when the paying spouse reaches retirement age. It can prevent confusion and lost time if you and your former spouse do your research before retirement becomes an issue. Depending on your situation, the paying party may seek to have their support responsibility reduced or even terminated upon retirement. However, it is not as easy as simply petitioning the court and expecting your request to be approved. 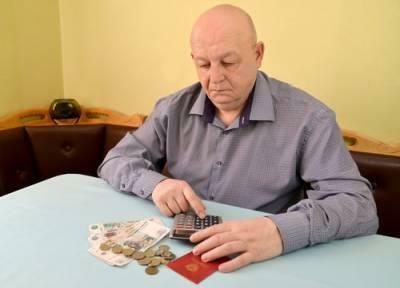 As with other requests of this nature, you must be able to present evidence showing that your current support responsibility is unreasonable or excessive in light of the reality of your retirement and the resulting financial effects. When you are the parent of a disabled child, it is common to assume that he or she will never be able to advocate for himself or herself. While some do require assistance during their lifetime, not every disabled person requires guardianship once they reach adulthood. It can often be up to you as a parent to decide whether guardianship is necessary or whether your child can handle his or her own affairs. Guardianship for adults is handled in Illinois by the Probate Court. Disability is not the only potential grounds for which a guardianship may be sought, but it is the most common. There is a rebuttable presumption in Illinois law that an adult over the age of 18 can manage their own affairs. If this is not the case for your son or daughter, you need to be prepared to show evidence to that effect, with a detailed report of your child’s challenges and strengths. Illinois is somewhat unique in that plenary or total guardianship is generally considered a last resort and is only used if the person in question displays a complete lack of ability to manage their own affairs. Limited guardianship is preferable. Generally, Illinois courts do not have any interest in taking children away from their natural parents without immediate and pressing reasons to do so. However, when a parent’s fitness is called into question, obviously, due diligence must be performed lest children remain in harmful and dangerous situations. If you have been accused of being an unfit parent, it is important for you to understand what that means so you may best defend against it. Every state has its own definition of “unfit.” In Illinois, the guidelines can be found in the Illinois Adoption Act which sets out the criteria a judge may use to declare that a parent falls into that status. 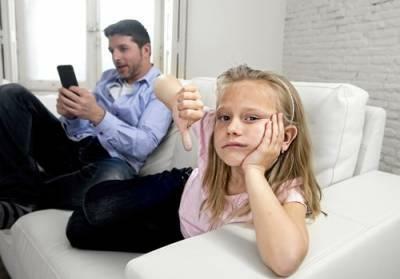 An unfit parent is defined in Illinois as someone who can objectively be found to not have the child or children’s best interests at heart. This can be shown by a lengthy list of considerations contained in the statute. Some of the more common concerns include abandonment, neglect, demonstrable cruelty toward the child, a lack of interest or responsibility, substance abuse, or addiction. In most divorce proceedings, parents are encouraged to develop a workable parenting plan that outlines each party’s rights and responsibilities regarding their children. A parenting plan specifies how significant decisions regarding the child’s life will be made as well as a parenting time schedule. Your parenting time—sometimes referred to as physical custody of a child—is more than a right or a privilege; it is a responsibility. If you fail to safeguard your child or you leave them alone for too long during your scheduled parenting time, you will be deemed to have abandoned them, and you could lose your parental rights as a result. Child abandonment is defined in Illinois as any time that someone having physical custody or control of a child under age 13 “knowingly leaves that child” without supervision, or in the supervision of someone “irresponsible” (or underaged) for 24 hours or more. It implies a negligent or reckless disregard for that child’s safety, and it is a criminal offense in Illinois, carrying a sentence that can vary between probation and three years in prison, plus a $25,000 fine. 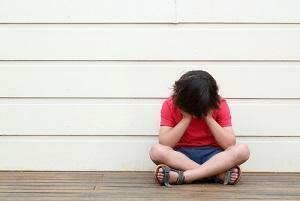 If the abandonment leads to the child being injured or otherwise harmed, the parent may lose parental rights. Pro Se Divorce: Should You Divorce Without a Lawyer? Over the past decade or so, one of the more common scenarios that have emerged in family courts across the country is where one or both spouses who are going through the divorce process make the decision to represent themselves instead of hiring an attorney. This is known as a pro se divorce. Do you have a plan in place for what will happen to your body when you die? While this is not the most exciting topic to think about, it is an important consideration for you and your loved ones to make well in advance of the need. An overwhelming majority of Americans choose from one of two options: burial or cremation. Some families need the comfort that comes with being able to visit a grave or the closure of spreading a loved one’s ashes in a favorite place. There is a third option, however. 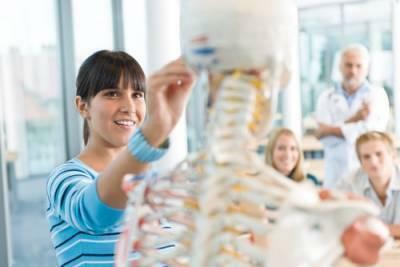 You could choose to donate your body to science and provide ambitious medical students with their first patients. In today’s society, there seems to be a stigma attached to the idea of donating one’s body to science or medical research, perhaps because it is simply seen as non-traditional. Burial rites play an important role in many religions, but orthodox adherence to religious customs has been on the decline for a number of years. Additionally, more than half of American adults—over 130 million people—are registered as organ donors. This means that while many individuals are willing to have their organs put to use in possibly saving another person’s life, they are significantly less willing to donate their entire bodies. Research suggests that there are fewer than 20,000 whole body donations annually in the United States. Most people are uncomfortable with confrontation to certain extent. 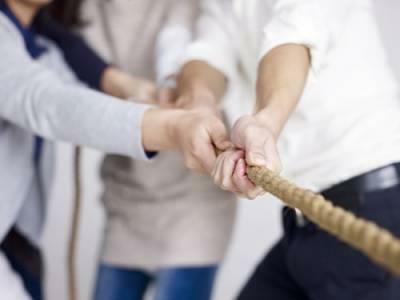 While there are exceptions, you may have heard the phrase “going along to get along” used to describe the actions of a person looking to avoid a fight by placating someone else. This is a common trait among people with a so-called “easy going” personality. Going along to get along is a reasonable approach for most situations in life—deciding where to have dinner, for example, is not worth fighting about. When it comes to divorce, however, being afraid of making waves could leave you at a serious disadvantage, possibly for the rest of your life. Nobody will try to tell you that a divorce is a simple undertaking. Just making a list of the issues that must be addressed can be overwhelming, not to mention actually addressing them. Despite the complications that may arise, the reality of a divorce is rather straightforward: if you do not advocate for yourself, nobody else will do it for you. If you think you are entitled to spousal support from your spouse, ask for it. If you want primary parental responsibilities regarding your children, develop your ideal parenting plan and present it to the court. Anybody who says that his or her divorce was easy either is misremembering the situation or is not telling the whole truth. Virtually every divorce will have its share of challenges as the process represents not on the end of a relationship between two people but also the dissolution of the marital contract. Along the way, most people who go through a divorce experience a number of challenges and difficulties often accompanied by a great deal of stress and anxiety. Fortunately, there are some things you can do to limit the negative feelings and to focus on a happier, healthier future. 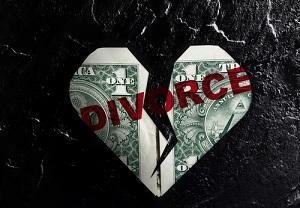 As you and your spouse approach your impending divorce, you have two basic options. 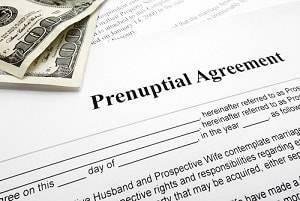 You could choose to dig in and fight over every element—including the division of property, parenting plans, and alimony—or you could try to work things out amicably. 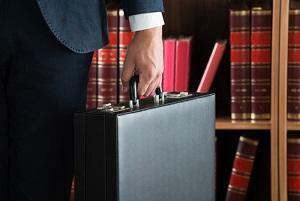 It is important to realize, however, that negotiated, amicable divorce does not just happen. 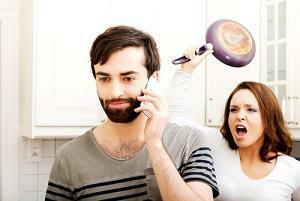 Instead, it requires a commitment from both spouses and concerted effort throughout the process.